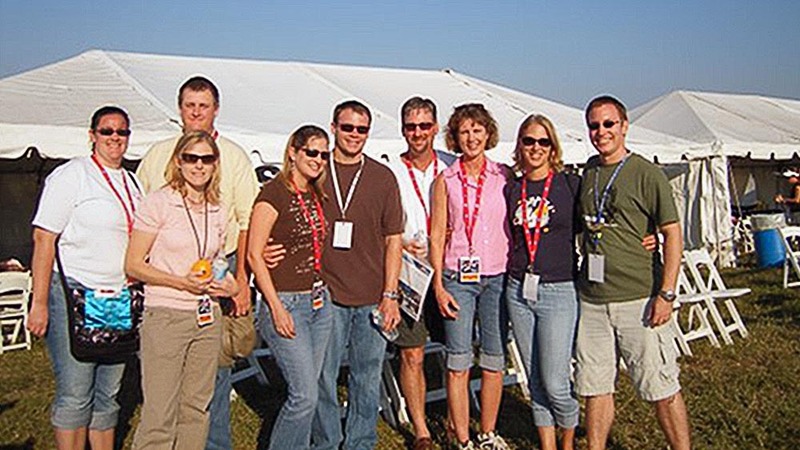 The National Space Society supports a global network of chapters that provide a voice for space in their community. 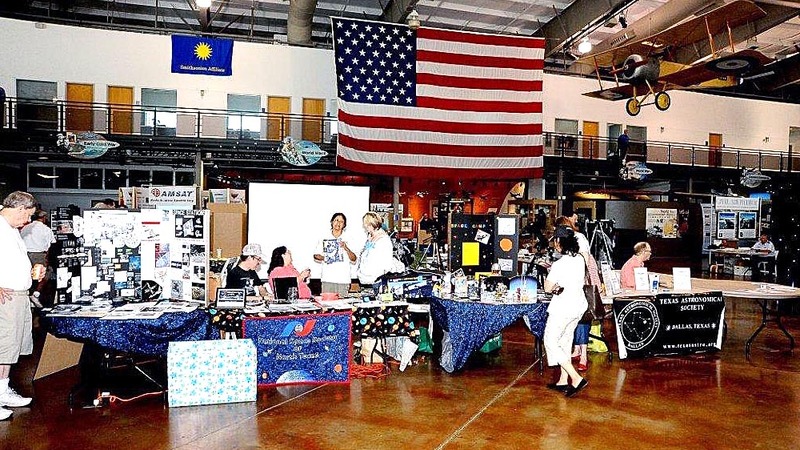 In fact chapters are the heart of the National Space Society’s local outreach efforts – all made possible by the volunteers who have either started or joined chapters. What is a NSS chapter? 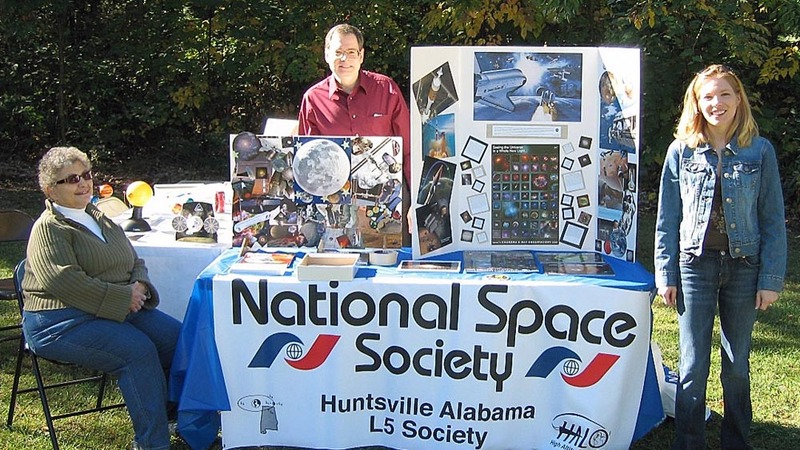 A chapter of the National Space Society is a group of space enthusiasts who have joined together for purposes of camaraderie, education, local activism via outreach activities, and possible political activity. The focus of a chapter is what its members make it. 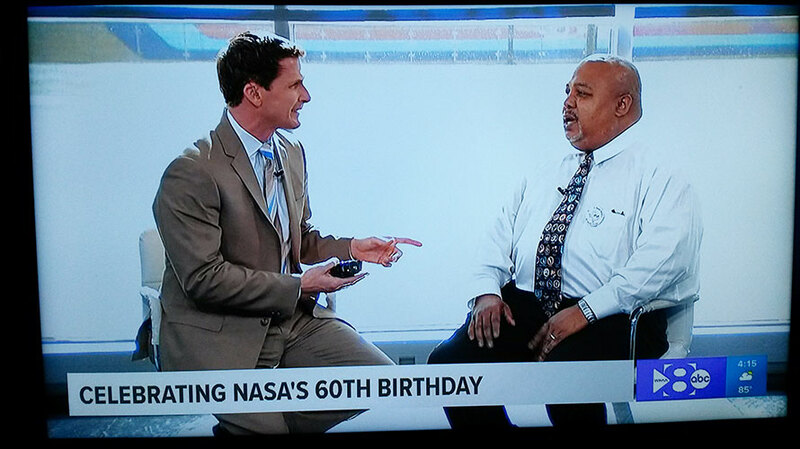 A chapter of the National Space Society has the same vision and mission as that of the Society. Sponsors exhibits and information booths as various venues, such as malls, conventions, libraries, etc. 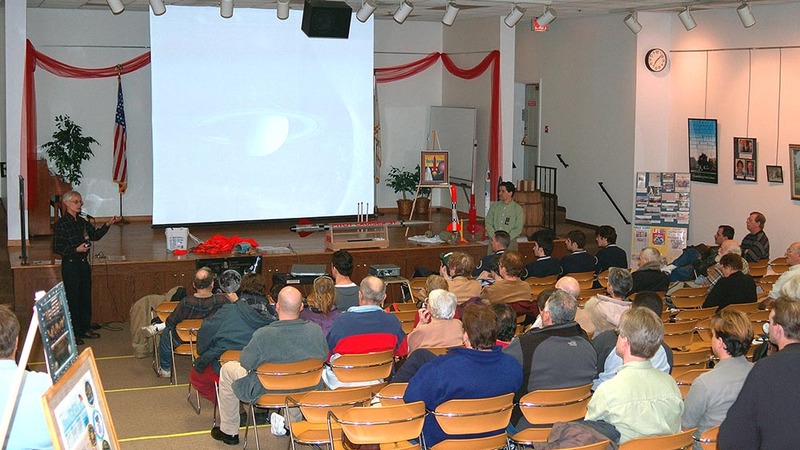 Provides speakers–maybe a speaker’s bureau–on a variety of Space Settlement & exploration topics to various local organizations, schools, civic groups, etc. Teaches courses (continuing education, etc.). Co-sponsors Scouting Explorer Posts, Young SEDS Chapters or other youth groups. Operates a chapter website, hosts chats, a Facebook page, or other electronic media for space information. Studies or researches space topics or concepts. Provides speakers and support for local schools. Organizes or sponsors competitions dealing with space art, design, engineering, etc. Works in conjunction with other chapters or local organizations on special projects or celebrations: World Space Week, Moon Day, Yuri’s Night, conventions, etc. Raises funds via awards, rebates when recruiting new NSS members, and other methods allowed by their local government. Why join or start a chapter? 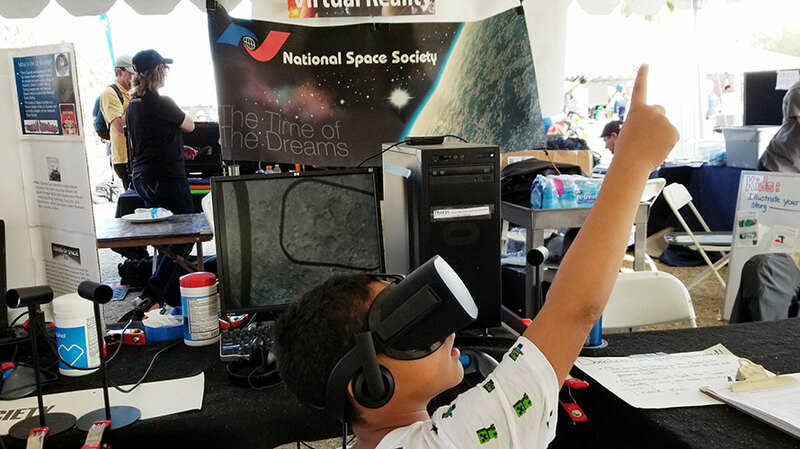 Chapters bring space outreach to your community. 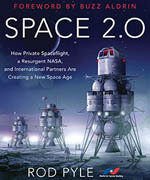 Chapters are the ideal networking vehicle for space activists. Chapters provide individuals with opportunities for leadership and for affecting space policy. 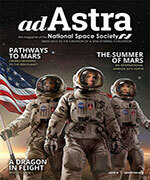 The more chapters the National Space Society has, the stronger our pro-space message will be. To find out if there is a chapter near you, refer to our Find a Local Chapter page. If you are a resident of the United States, please refer to Creating a new U.S. Chapter. All others should refer to Starting a new International Chapter. Additional information about resources is available on the Chapter Resources page. For additional information on starting a chapter, you should contact a member of the Chapters Committee or one of the district chapter coordinators. Contact information for coordinators is available on the Chapter Coordinators page. 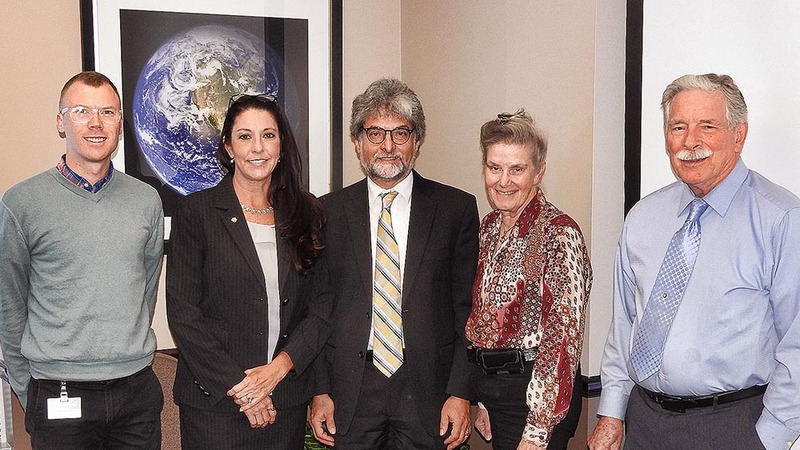 How does the National Space Society interact with its chapters? Interactions of the national organization with the chapters is handled via the NSS Chapters Committee. 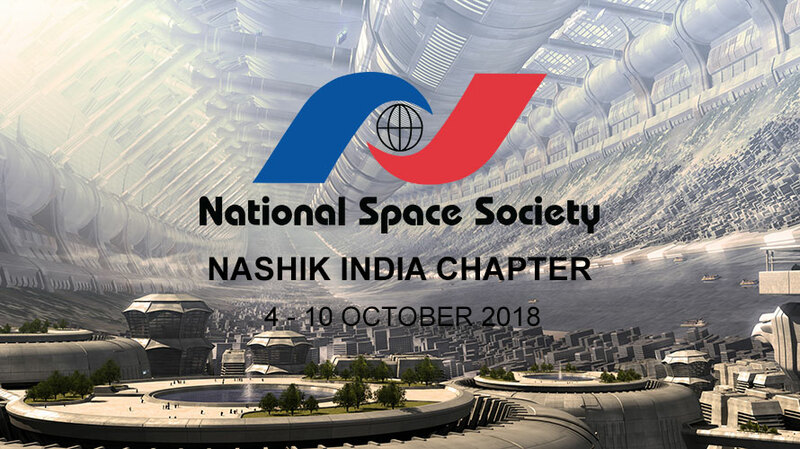 The Chapters Committee is charged with the responsibility of fostering productive relations between chapters and between chapters and the National Space Society. 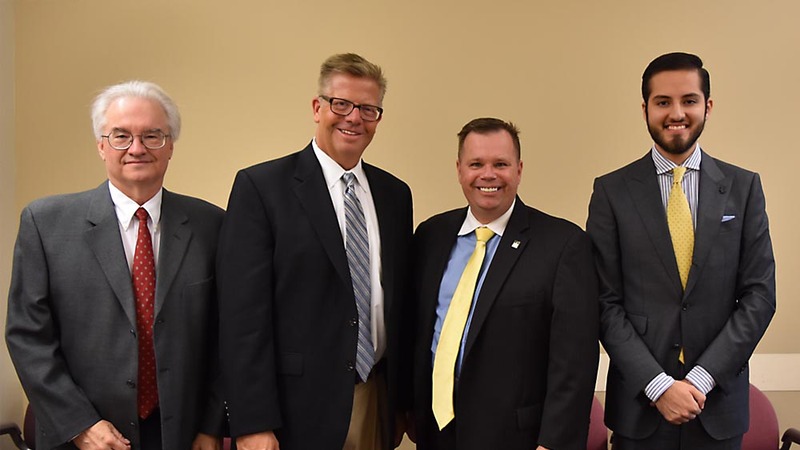 It is comprised of volunteer NSS board members, and appointed volunteers from the chapters community, who serve in committee posts (such as Resource Supervisor or District Coordinator), established to conduct Committee business. The committee monitors programs for and of chapters and makes recommendations on projects and programs to serve the mutual interests of NSS and its chapters. Appointments are subject to the approval of the NSS Executive Committee. The Chair of the Chapters Committee is the NSS Vice President of Chapters. Chapter Annual Reports: With respect to formal reporting, all chapters are expected to complete an annual report to the Society. Details on how to comply with the reporting requirements are available on the Chapter Annual Reports page. Chapters Assembly: A Chapters’ Assembly created by the chapters themselves exists to facilitate inter-chapter and chapter-Board communication. It holds regular free conference calls among the representatives elected from each member chapter. Although a separate entity, it reports to the NSS Board of Directors through the Chapters Committee.